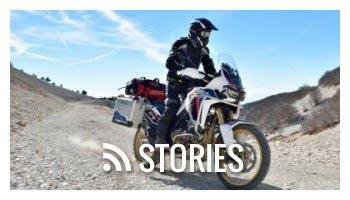 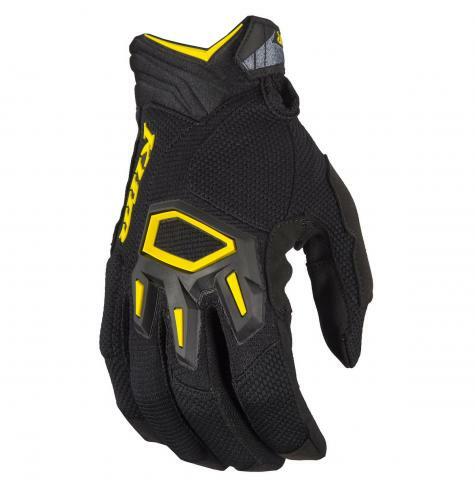 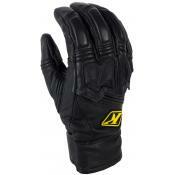 The off-road and dual-sport motorcycle glove of choice for the Touratech-USA crew has long been the KLIM Dakar. 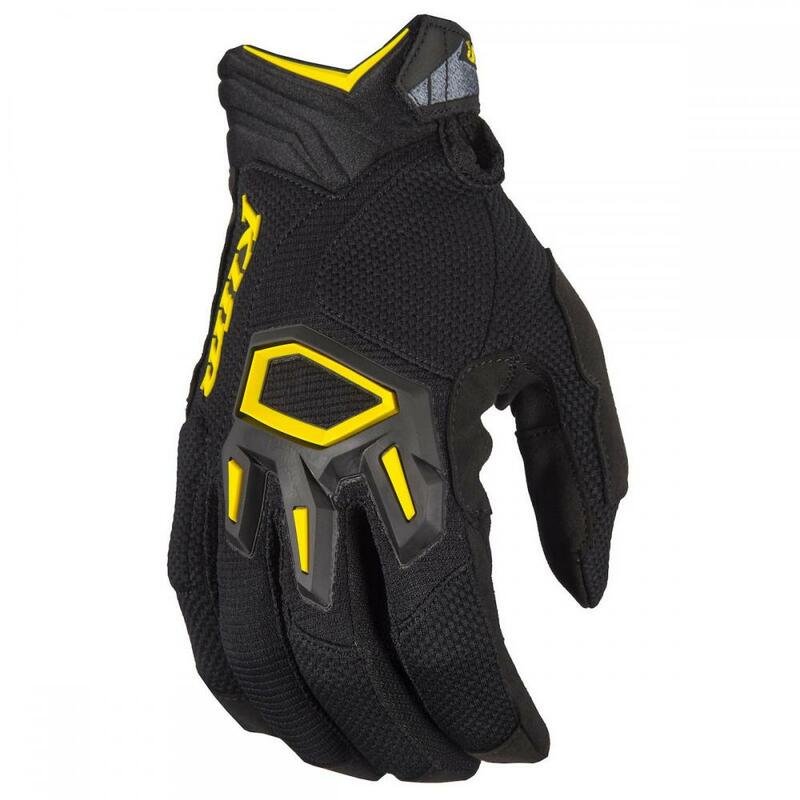 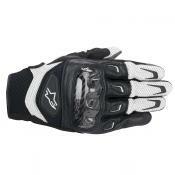 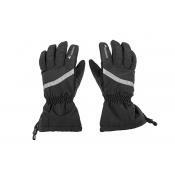 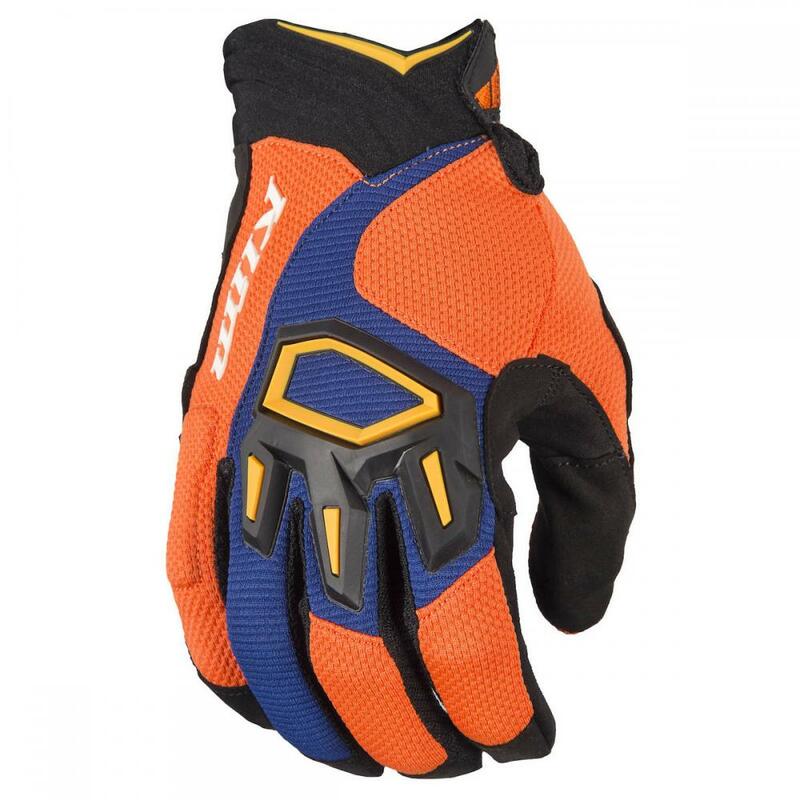 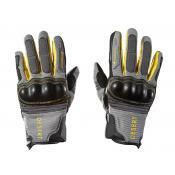 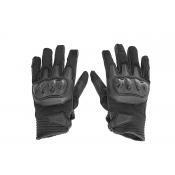 This latest generation of Dakar gloves improves on the already great design in many areas. 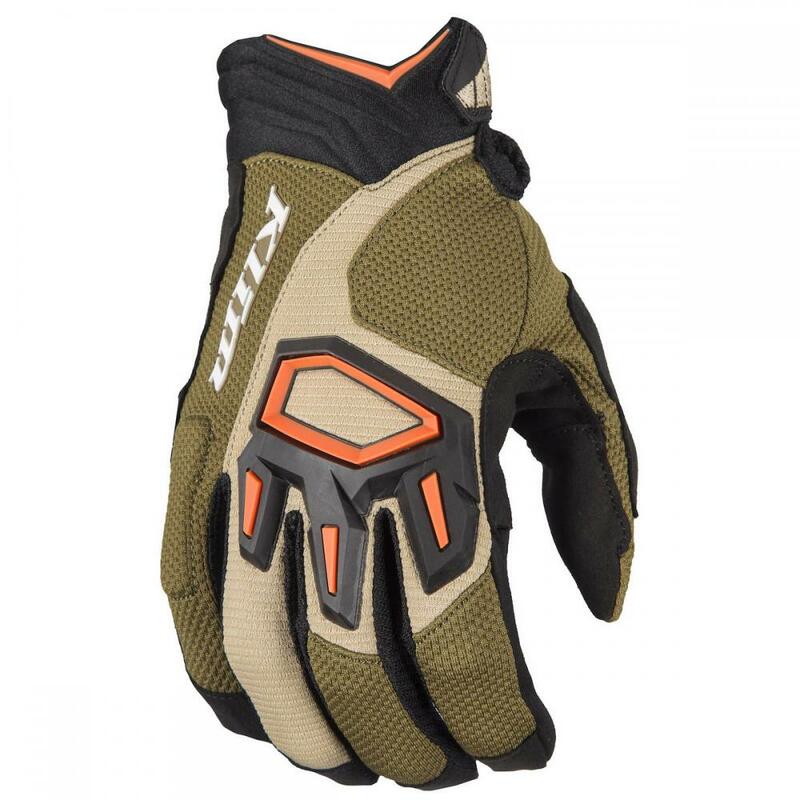 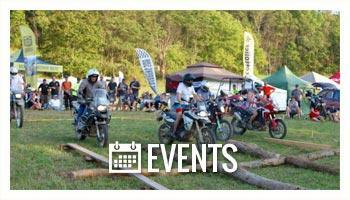 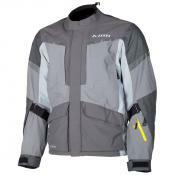 The KLIM Dakar is perfect for dirt biking, dual-sport, and off-road adventure motorcycle riding. 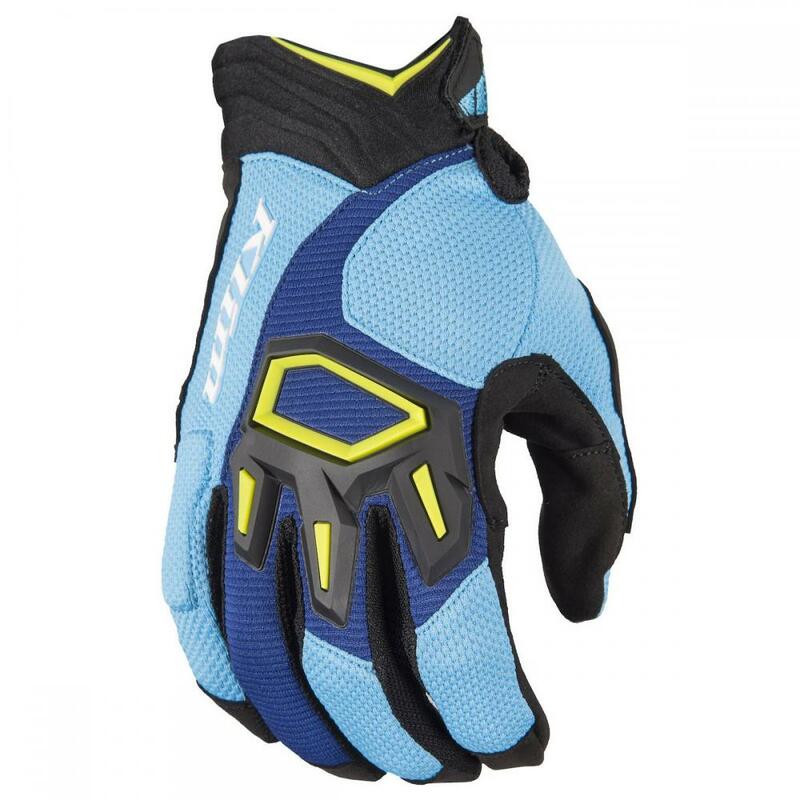 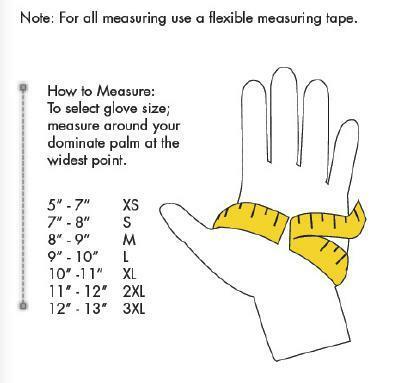 You'll love the Dakar glove in any situation that requires light-weight, breathability, durability, and mobility.